Today we’re surveying the front lines of musical sensibilities. 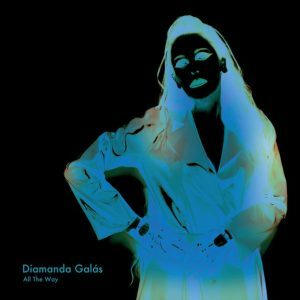 Avant garde singer, pianist, composer, and painter Diamanda Galás isn’t your everyday rom-com soprano. With a voice that’s been known to induce fear in a single note, bolstered by a three-and-a-half octave range, Diamanda’s followers range from fringe jazz cats to left field metalheads. Let’s let the work speak for itself; in this case, the work consists of peculiar re-workings of traditional jazz tunes… with a couple of surprises as well. The album is called All the Way, borrowed from its titular track, a cover of the familiar Frank Sinatra tune. Follow the originals with the provided playlist! We’ll explain them as we go. Also stick around for a discussion on the necessity of surveying all sides of the spectrum—good/bad, ugly/beautiful, moral/immoral—for only then do we have sufficient context for passing judgement. 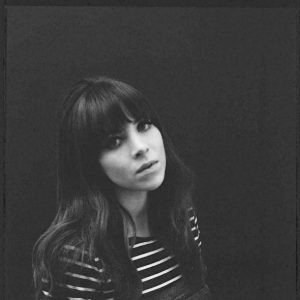 This week, our project is an album called Stranger Things Have Happened by English singer/songwriter Clare Maguire—on the face of it, an album that’s split in tone, and potentially in theme. 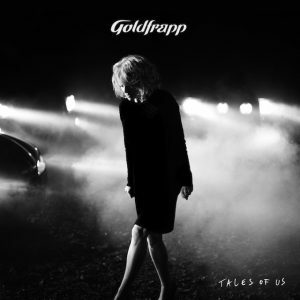 Can we wrestle our hearts with an album like this? We hope you will, because the gems are without a doubt, a reward in themselves. Partially influenced by jazz, lounge, soul, and dreampop, we encourage you to experience this album with us and join us in pondering its many distinctive flavors. Afterwards: film soundtracks and the power to save the film in question. A pipe dream? Are soundtracks tethered at the hip, or fiercely independent? Feelin’ jazzy? 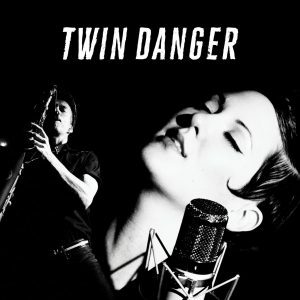 Today we look at the duo formed by Stuart Matthewman and Vanessa Bley, and their self-titled debut, Twin Danger. Also joined by an entourage of other prominant jazz figures, Twin Danger hearkens back to jazz’s golden age, pursuing themes of desire, conflict, love… and, well, all that jazz! Afterwards, stick around for a discussion on aesthetic aversions and genre connotations, true or false. Time for one of our favorite things: another cosmic ballet between traditional composition and pop songwriting. 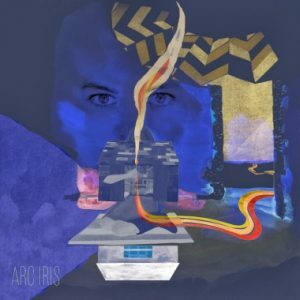 This week we find it in the band Arc Iris, fronted by the highly animated vocalist, Jocie Adams (formerly of the Low Anthem). With the help of her poetic flair, their self-titled debut packs a wallop. Let’s hope we do it justice. Also stick around for an interesting discussion on musical identity and personality, and whether they’re at all linked with staying power. 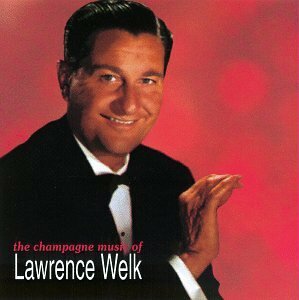 Welcome, welcome… or should I say, “thank ya, thank ya,” because this week we’re traveling to the bygone days of Lawrence Welk with his 1960s compilation album, The Champagne Music of Lawrence Welk. This review is brought to us by today’s guest, the lovely Hazel Honeysuckle, a talented NYC-based burlesque performer who enlightens us with her unique perspective on music as an on-stage tool, as well as a brief history of burlesque and its resurgence as a popular performance art.